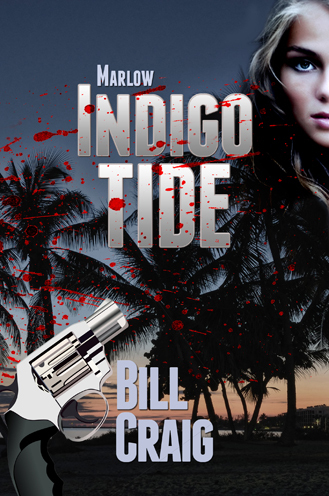 Set in Key West, this new mystery series promises a can't-put-down story of murder, mayhem, and duplicity. Rick Marlow is a broken former NYPD cop who had been shot by his partner during the discovery of a dead body in an alley. Half-dead and barely recovered Marlow moves south to Key West, figuring the end of the road might mean a new beginning. Then, hired to find a missing heiress by a Key West attorney, Marlow suddenly has purpose once more. 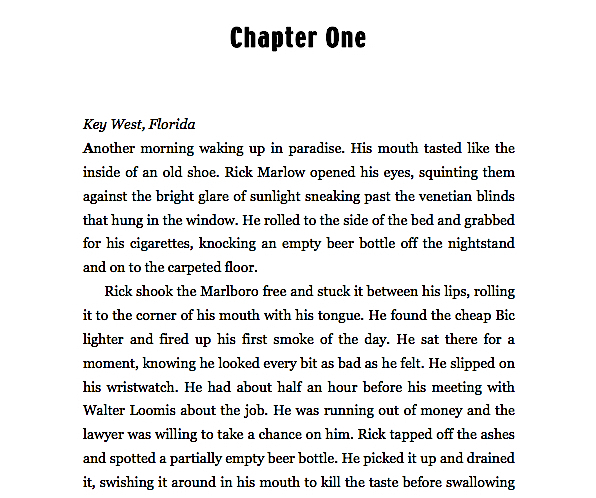 The case takes him from Key West to Miami, where big bucks, blackmail and Cuban Intelligence agents all cross his path.